If you tune in to BBC1 for Countryfile on Sunday the 4th Feb at 6.30, you might just see me reading a bit of The Fox and the Star to some lovely pupils at Lingfield College. 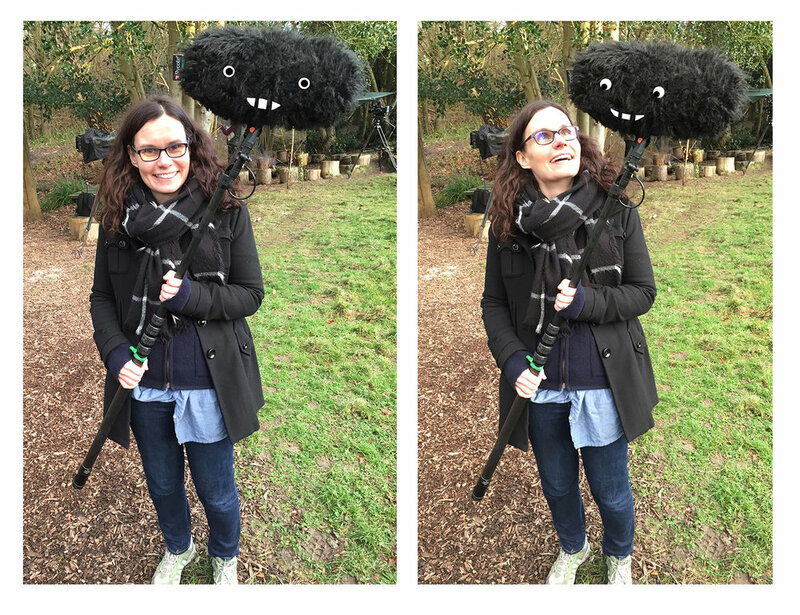 It was an amazing day filming and I made friends with the sound Boom. Check us out having our picture taken together.